Join your hosts Hogan Allen & Richard Train, along with occasional clinical guests, for “Dental Practice 911 Radio,” formerly known as The Whole Tooth. Dental Practice 911 Radio is the premier internet radio show where the hosts show dental practices that feel they are struggling how they can step away from the cliff’s edge and make more money, spend less money and improve systems for everyone in their dental office. Topics include clinical dentistry, what’s “hot” in hygiene, practice management, human resource management, internet and marketing strategies, finance and more. 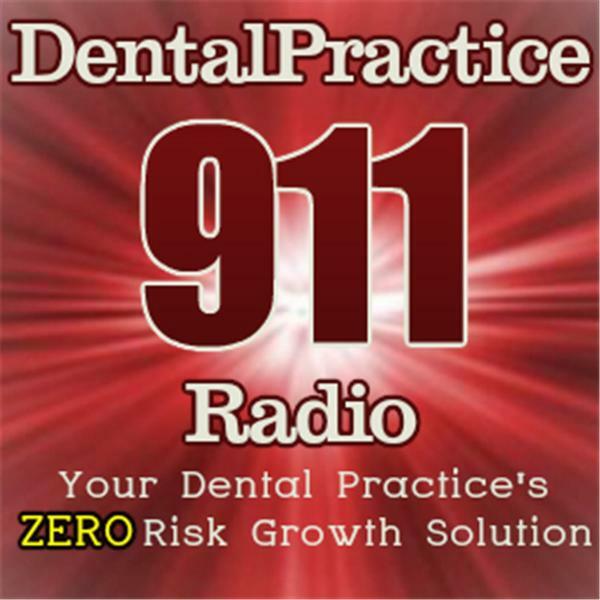 Dental Practice 911 Radio is a fun webcast talk show series with each show typically lasting about an hour. They are filled with great educational information and can easily fit into any schedule. They feature conversations with not only the “who’s who” in dentistry, but also many other experts you ‘should’ get to know. Our goal is to bring dental professionals, solid ideas and action together for your practice through this simple, online resource. There is no cost for you to listen to the shows when they are broadcast. If you miss a show, feel free to download it at no cost from the archive. You can even catch us on iTunes! NOTE: Although some shows discuss specific products, services or companies, neither the shows nor Dental Practice 911 are commercially tied to these entities. The shows are designed to be educational, and discuss how the use of these products, services, companies [or others like them] might profitability affect your dental practice. They are meant to help you discuss these topics within your office team. To find out more about Dental Practice 911 Radio, please visit www.getresultsfordentists.com/trainings/dental-practice-911-radio-series-2012/. The BEST Dental Website Advice - Period. Dental Practice 911 brings you a fun, brief description of some of the treatment modalities that have changed in Dr. Nash's practice this year and how they can be effective in many dental offices in 2014.